10% € 114,95 fra € 103,46 inkl. moms. Det er kun heltal, der er tilladt. Ret venligst din indtastning. A real performer when it comes to heavy loads - the Tower Lite 10.0 mm by Edelrid! 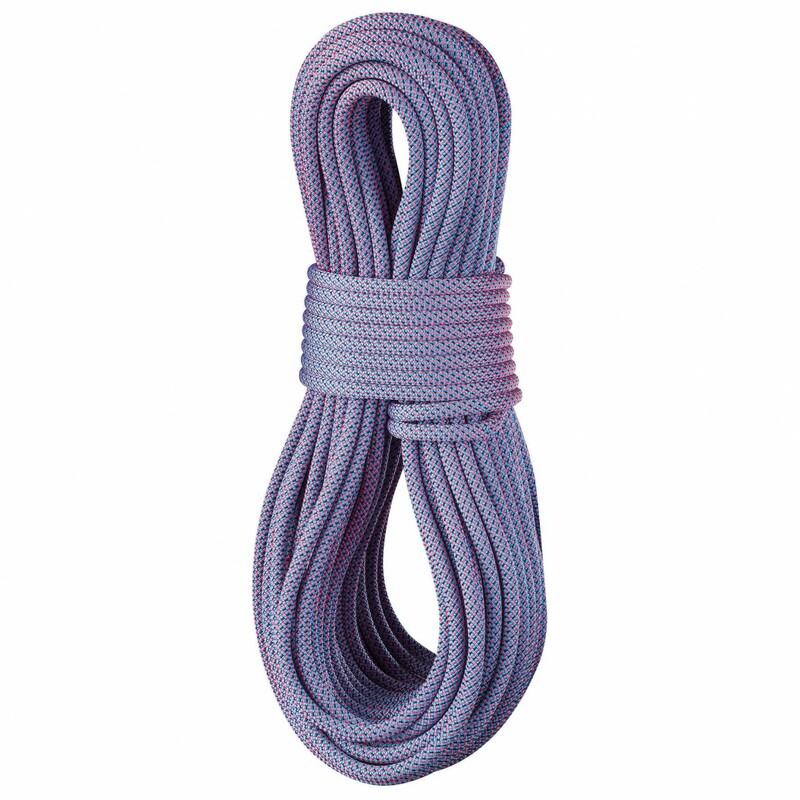 Its impressive 10 mm diameter and particularly high sheath percentage of 41% make this rope perfect for indoor climbing. With its robust and durable design, it can withstand even severe strains through top rope climbing, frequent falls or continuous use. 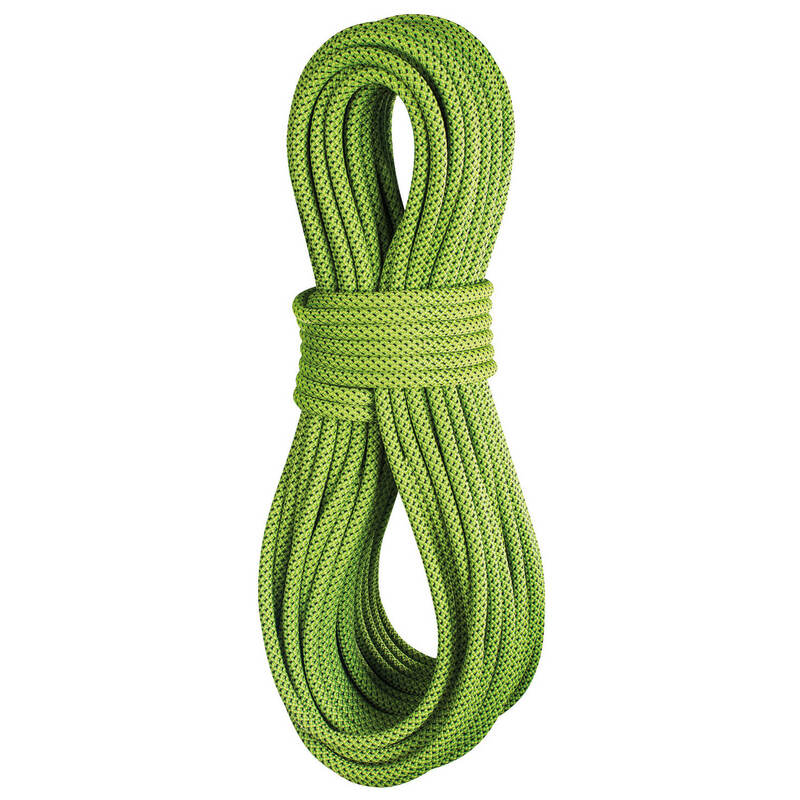 The Thermo Shield finish ensures that the sheath and core work in perfect harmony, making for smooth and comfortable handling and preventing the rope from shrinking or becoming inflexible over time. 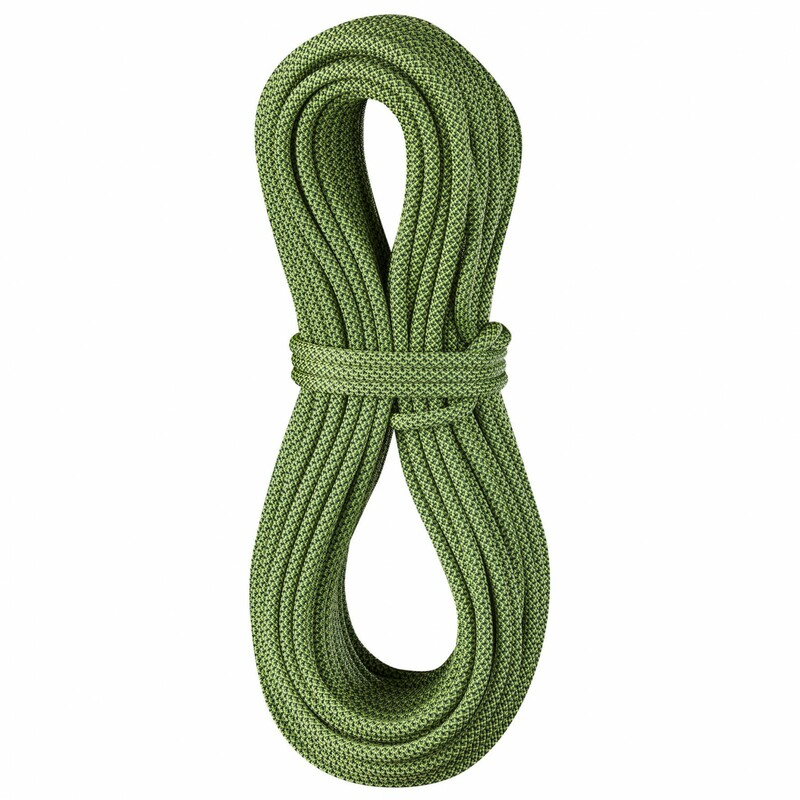 The Tower Lite 10.0 mm ensures high performance at great value - ideal for beginner climbers! "Jeg sætter farten op, så du hurtigt modtager pakken!"